George Edwards, reporting missing last night, has been located. Thanks for the RTs! Police are asking for the public’s help to find a missing elderly man. Seventy-three year old George Edwards was noticed missing from his care home on West Pender near Homer Street at 6:00 pm this evening. He was last seen at about 12:00 noon. Mr. Edwards is described as white with a slim build, grey hair and walks slightly hunched over. He was last seen wearing a beige jacket. George suffers from dementia and schizophrenia. 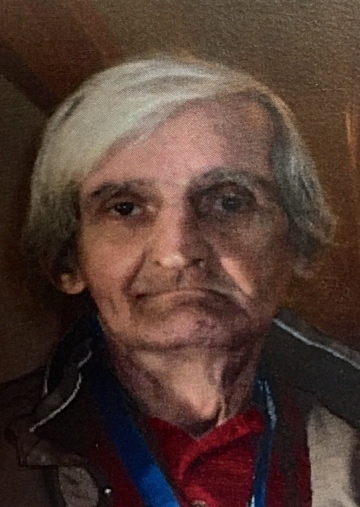 Area searches around his care home along with checks of local hospitals, transit, and other police jurisdictions have failed to locate the missing man. Police believe there may have been an earlier sighting of him on the seabus, but that has not yet been confirmed. Anyone who sees George Edwards is asked to call 9-1-1 immediately and keep an eye on him until officers arrive. This alert, "CANCELLED: Missing Elderly Man" imported on 2015/12/21 08:17 was originally posted to the "VPD Media Releases" web site and is provided here for alerting purposes. Please see the original post for authoritative information and updates on the missing person. 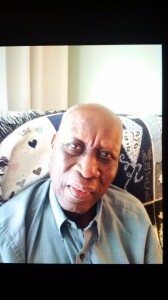 Vancouver – Police are asking for the public’s help to find a missing elderly man with dementia. Shortly after 2:00 this afternoon, 5’7” tall with a medium build, short grey hair and blue eyes. He was wearing a red plaid shirt, brown pajama top, jeans and a blue backpack. He also has one of his arms in a sling. Area searches and checks of transit, taxis, and other police jurisdictions have failed to turn up any signs of the missing man. Anyone who sees Leonard Ruminski is asked to call 9-1-1 immediately, ask for police and ambulance and stay with him until officers arrive. 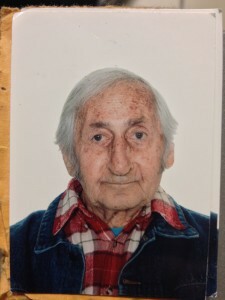 This alert, "CANCELLED: Missing 80-year-old Leonard Ruminski w/ Dementia" imported on 2015/12/11 00:37 was originally posted to the "VPD Media Releases" web site and is provided here for alerting purposes. Please see the original post for authoritative information and updates on the missing person. The Salmon Arm RCMP is requesting the public’s assistance in locating a missing Salmon Arm resident. 76 year old Mildred Ekren was last seen December 7, 2015 at around 7:00 a.m. this morning at her residence in the area of 5th Street and 10th Avenue. 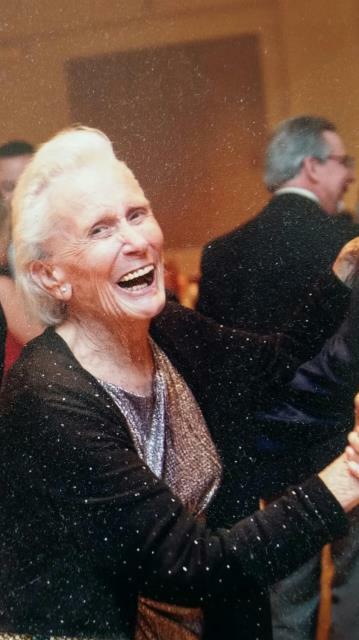 Police are very concerned for Mildred Ekren’s health and well-being as she suffers from the onset of dementia. Anyone with information on the whereabouts of Mildred Ekren is urged to contact their local police, or Crimestoppers at 1-800-222-8477 (TIPS). This alert, "CANCELLED: Salmon Arm RCMP missing person to locate – Mildred Ekren" imported on 2015/12/07 20:01 was originally posted to the "RCMP Lower Mainland Missing Persons" web site and is provided here for alerting purposes. Please see the original post for authoritative information and updates on the missing person. 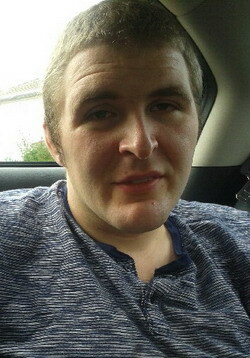 Burnaby RCMP is requesting the public’s assistance in locating missing autistic man Graham Rush. While Graham appears to be an adult male he functions like a small child and is non-verbal. Graham was last seen on November 27th at 1 p.m. in Central park in Burnaby. The Burnaby RCMP and Graham’s family are concerned for his well-being and anyone with information is urged to contact the Burnaby RCMP at 604-294-7922. This alert, "CANCELLED: Burnaby RCMP seeking your help in locating a missing autistic male" imported on 2015/11/28 00:32 was originally posted to the "RCMP Lower Mainland Missing Persons" web site and is provided here for alerting purposes. Please see the original post for authoritative information and updates on the missing person. 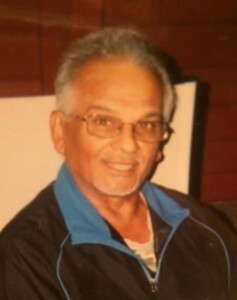 New Westminster – The New Westminster Police Department is asking for the public’s assistance in locating 76 year old Mathieu Joseph Racine. Mr. Racine was last seen at his home in the 400 block of 3rd Avenue at approximately 1:15 pm on November 12th, 2015. Mr. Racine is described as an African-Canadian male with dark skin, standing 6 feet tall weighing approximately 200 pounds. He is balding and has greying hair. He was last seen wearing a blue long sleeve shirt and grey dress pants. He does not have a cell phone, and does not have access to a vehicle. Mr. Racine is likely without identification as his wallet is still at his residence. It is very important to note, Mr. Racine suffers from dementia and glaucoma. He has wandered in the past and has been located either walking the streets or inside 24 hour coffee shop style businesses. The NWPD is actively searching for Mr. Racine and is asking members of the public to keep an eye out for him. Should you know the whereabouts of Mr. Racine or see a person who you believe may be Mr. Racine please call 911 immediately. This alert, "CANCELLED: 76 year old Mathieu Joseph Racine" imported on 2015/11/13 16:48 was originally posted to the "New Westminster Police Media Releases" web site and is provided here for alerting purposes. Please see the original post for authoritative information and updates on the missing person. 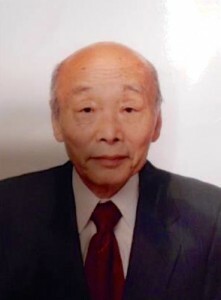 Eighty-year-old Junno Suke Inoue was last seen around 4 p.m. near his home in the 2500 block of Napier Street. Mr. Inoue is Asian, 5’2″ tall, has a slim build, and is balding with grey hair on the sides. He was wearing a light green corduroy hat, a grey and red ski jacket, corduroy pants, black shoes, and was carrying a black shoulder bag. Anyone who sees Junno Inoue is asked to call 9-1-1. This alert, "CANCELLED: 80 y/o male, Junno Suke Inoue with Alzheimers" imported on 2015/10/22 06:04 was originally posted to the "VPD Media Releases" web site and is provided here for alerting purposes. Please see the original post for authoritative information and updates on the missing person. The following post originated at the Vancouver Police. Vancouver Police have received reports that a missing senior with dementia was spotted in Abbotsford about 11 p.m. last night. His car was also located at a construction site in Chilliwack. Rahamut “Pinks” Hosein, aged 73, was reported missing yesterday. 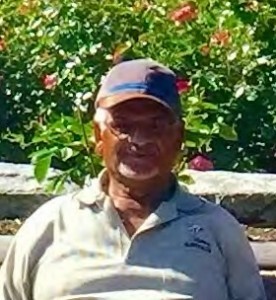 He is South Asian, 5’5″ tall, weighs 180 lbs., has short white hair, a white beard and he wears glasses. He was wearing a blue baseball cap with a bamboo trim, a dark pullover, dark pants and white runners. Anyone who sees “Pinks” Hosein is asked to call 9-1-1. 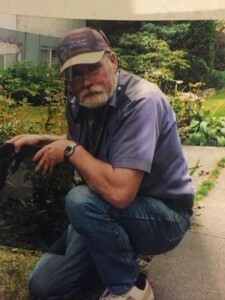 Vancouver Police are searching for a missing 73-year-old man with Dementia. Rahamut “Pinks” Hosein was last seen around 10:30 a.m. today, driving in the 2600 block of East 29th Avenue. He was driving a black 2010 VW Jetta with BC license plate LNG 055, and was possibly heading to Pitt Meadows or Port Coquitlam. Missing senior, Sandy Bull, has been located and returned to his home. Thanks for RTs! 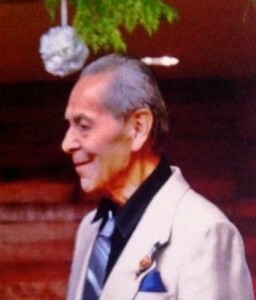 Vancouver Police are searching for a missing 80-year-old man with dementia. Sandy Bull was last seen around 4 p.m. in the 5300 block of Prince Albert Street. He is Aboriginal, 5’9″ tall, with a thin build. He is wearing a long-sleeved thin black shirt, black pants and black and gray runners. He has a fresh scar above his right eye from a recent fall. Anyone who sees Sandy Bull is asked to call 9-1-1. This alert, "CANCELLED: Missing 80 y/o male w Dementia in Vancouver" imported on 2015/10/04 07:20 was originally posted to the "VPD Media Releases" web site and is provided here for alerting purposes. Please see the original post for authoritative information and updates on the missing person.